A series of unconnected crimes have been targeting residents in the university area in the past week, including a robbery at gunpoint and illegal acts of voyeurism — a Peeping Tom. 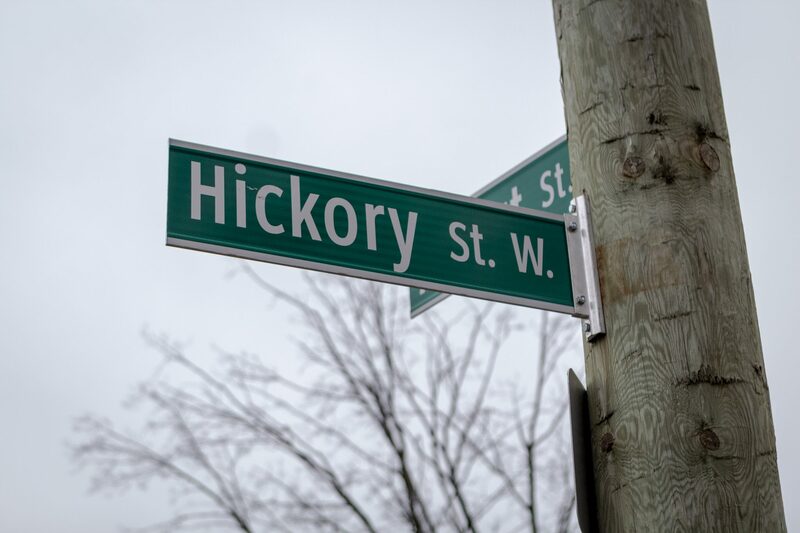 On Tuesday, Jan. 29, at 9:25 a.m., a man’s wallet, cellphone and car were robbed at gunpoint in the parking lot near his residence on Hemlock Street, just north of University Avenue in front of Wilfrid Laurier University. Police say that he was confronted by two men and thankfully was not injured in the process, before they relieved him of his possessions. In particular, it was a 2017, black Mercedes sedan. If anyone lives on hickory st w please be aware that there’s a man going around filming females through the windows late at night. Police are still in the process of searching for and identifying a potential suspect of the crime — and encourage anyone with further information to contact Waterloo Regional Police Service at 519-570-9777 ext. 6355 or 6340 or CrimeStoppers. “If anyone lives on hickory st w please be aware that there’s a man going around filming females through the windows late at night,” the tweet said. Though it cannot be officially confirmed at this time, there have been a series of seemingly connected incidents regarding this crime. Because of this, if you are living in the Hickory Street West area, it is imperative that you take additional precautions against criminal voyeurism. Make sure you follow The Cord online for any breaking news or additional updates regarding these stories.